Street Fighter made its debut in the arcades in 1987. It was designed by Takashi Nishiyama and Hiroshi Matsumoto. The player took control of martial artist Ryu, who competed in a worldwide martial arts tournament, spanning five countries and ten opponents. 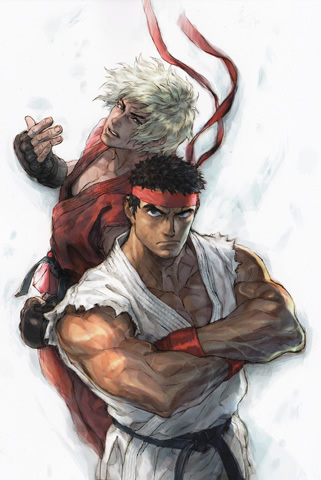 A second player could join in at any time and take control of Ryu’s rival, Ken. The player could perform three types of punch and kick attacks (which varied in speed and strength) and three special attacks: the Hadouken, Shoryuken and Tatsumaki Senpuukyaku. These were performed by executing special button combinations with the controls. 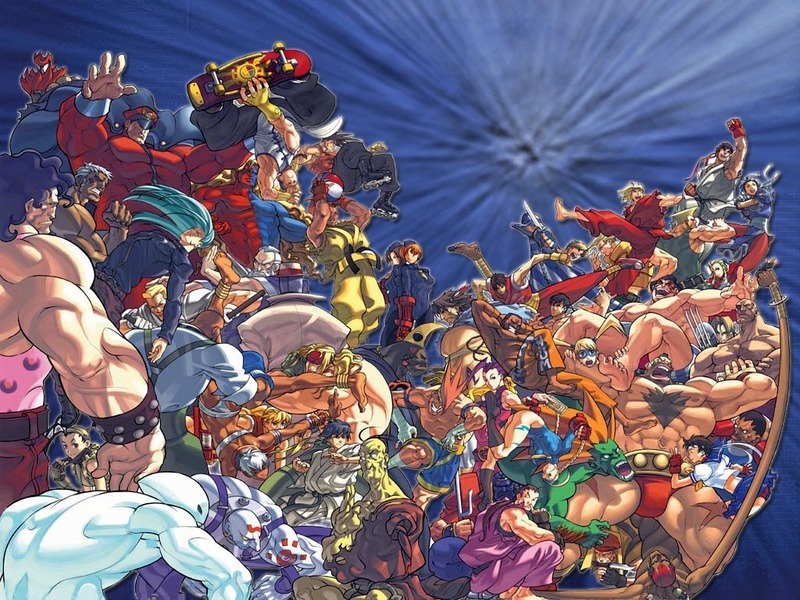 Street Fighter was ported to many popular home computer systems of the time including PC. In 1988, it was released on the NEC Avenue TurboGrafx-CD console under the new name Fighting Street. Street Fighter was later included in Capcom Classics Collection: Remixed for the PlayStation Portable and Capcom Classics Collection Vol. 2 for the PlayStation 2 and Xbox.